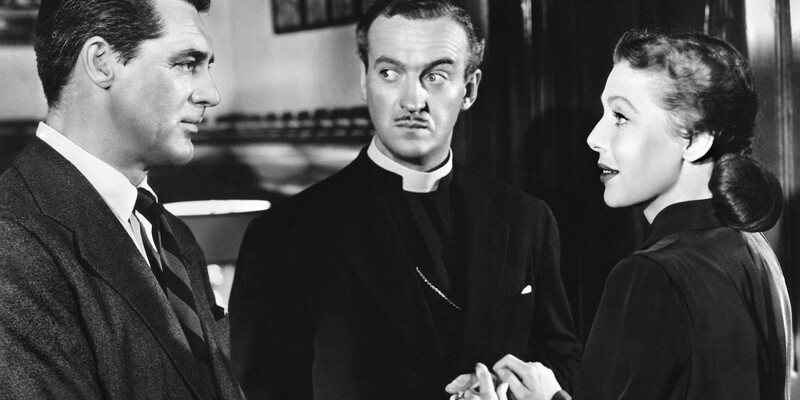 In this enchanting romantic comedy, the usually suave David Niven is well-cast as a harassed bishop trying to complete the construction of a new cathedral. 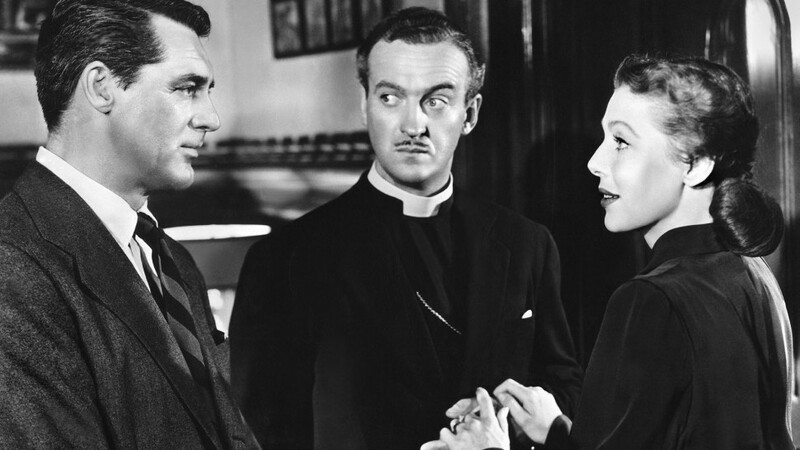 Cary Grant plays the elegant angel, Dudley, sent to help him after he prays for guidance. 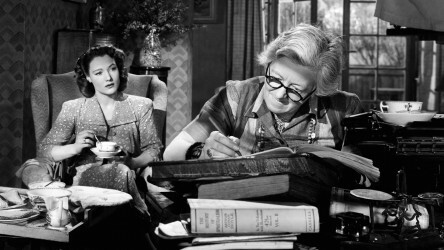 But far from helping him finish the cathedral, the rather worldly-wise Dudley turns his attention to the other aspects of the bishop's life that need attention, particularly his neglected and unhappy wife. Contains no material likely to offend or harm. 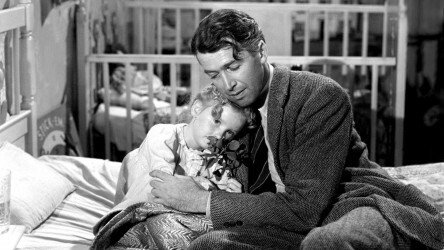 Much-loved family classic about a man visited by an angel on Christmas Eve who challenges his view his life has been a failure. 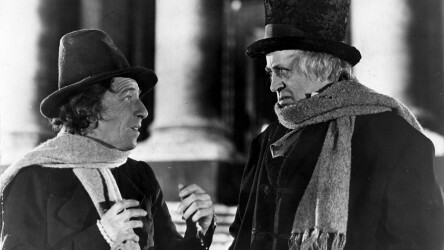 Spooky version of the classic Dickens novel A Christmas Carol, in which a tightfisted boss is shown Christmas Eve visions to make him change his ways. A mystery novelist invites a medium over for dinner in the hopes of gathering enough material for his latest book, as well as exposing her as a fake.